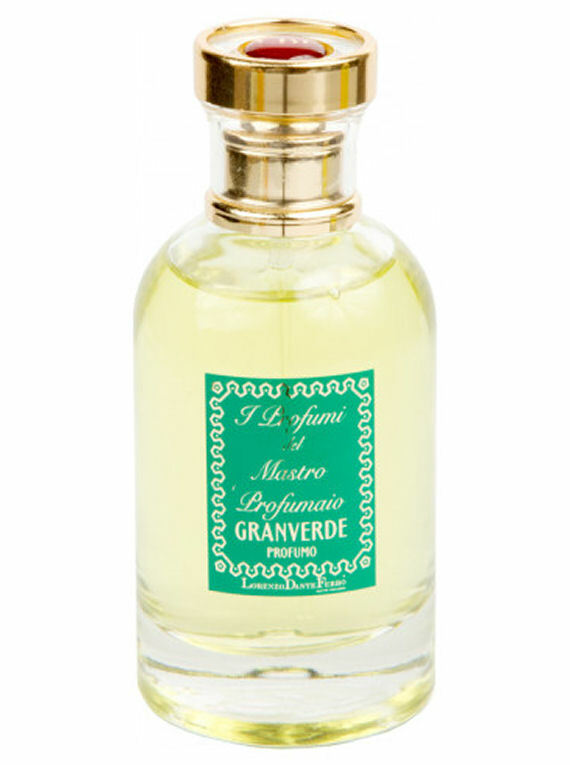 Lorenzo Dante Ferro is the last of the Venetian Master Perfumers, counted among a very small number of international noses honoured with the Master Perfumer title. 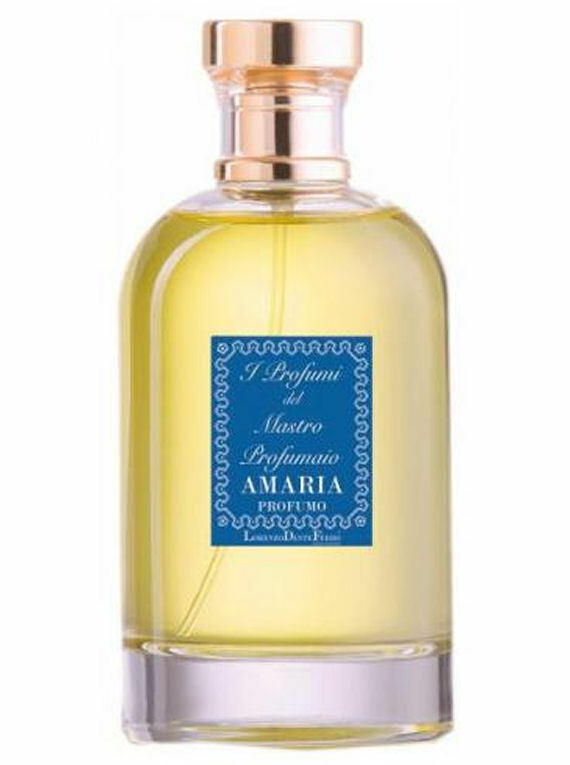 After building his career in some of the fragrance capitals of the world, in 1982 he set out to break away from the world of commercial perfumery to pursue a more artistic scene, creating scents that follow great tradition of Italian style and elegance. 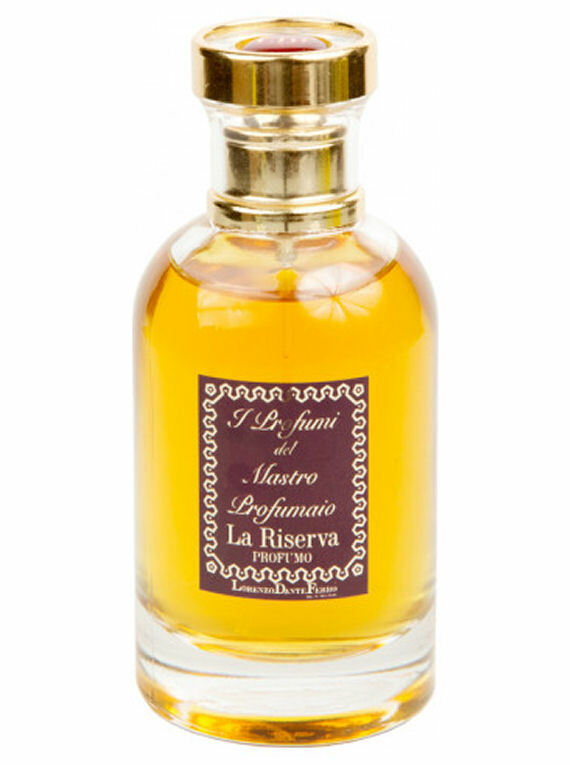 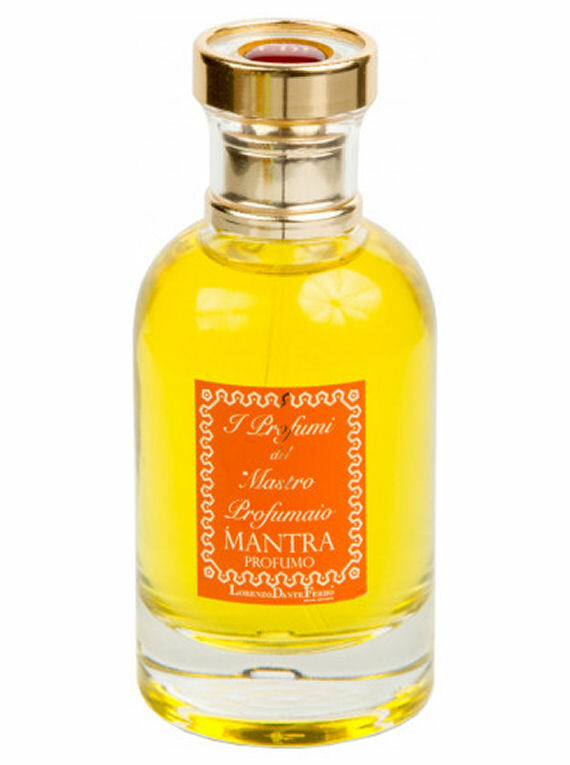 He founded his small, Italian artisan company and established his Creative Perfume Studio and production laboratories in two countryside villages in the northeast of Italy, between Venice and Trieste. 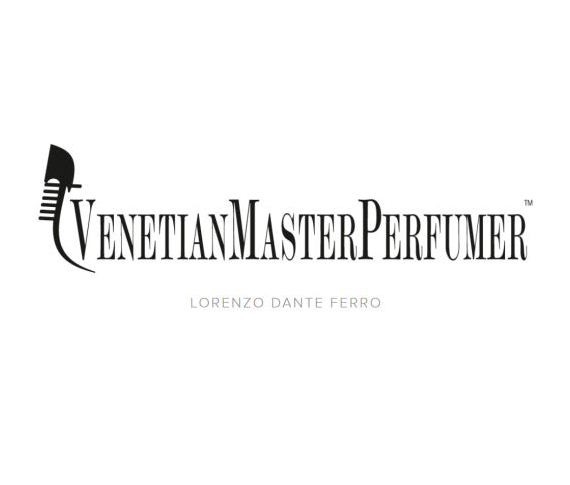 Since 1984, Lorenzo provides olfactive décor to private homes, historical estates, luxury hotels and numerous private and public establishments in Europe, United States and Asia. 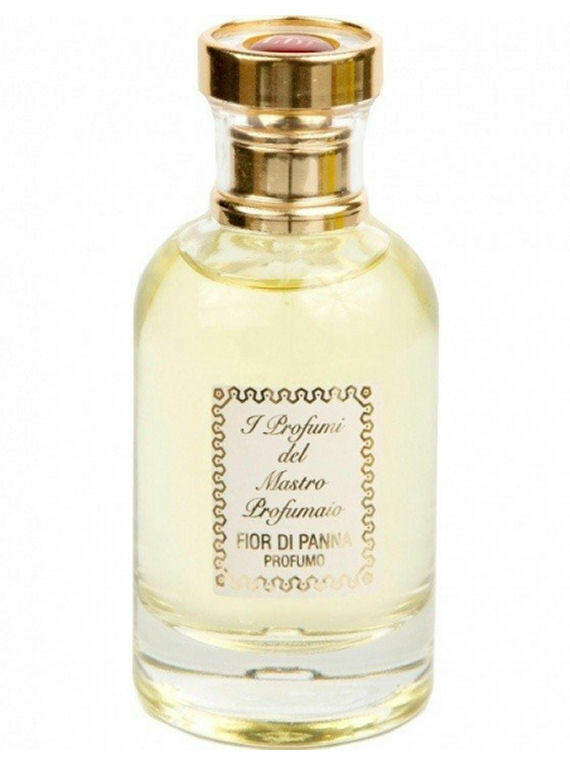 His Perfume Collection I Profumi Del Mastro Profumaio is the epitome of great Italian craftsmanship with outstanding quality, luxury feel and tradition resonating in each fragrance, and we are honoured to add it to our collection.